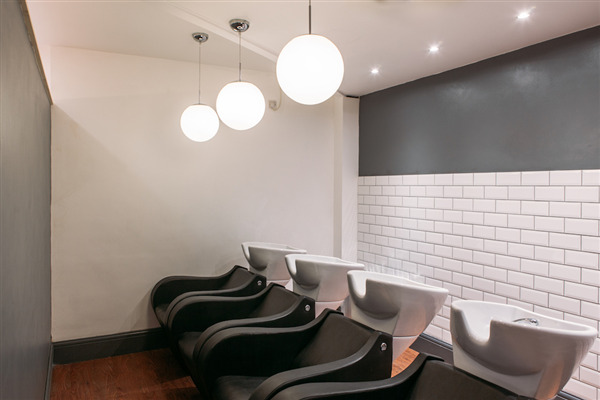 You can book at Love The Salon Gloucester online using our Book Now button located above. Select from a list of services offered, pick your favourite Love The Salon staff member and book from the dates available. Why should you love us? 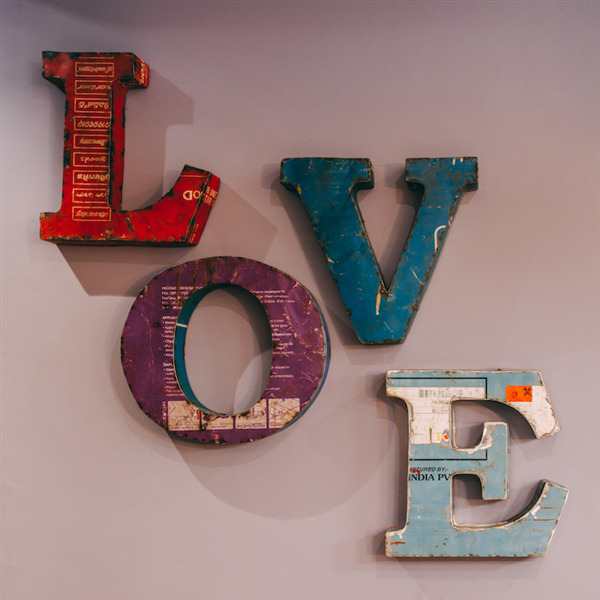 Our passion and love is to make you look and feel great, each and every time you visit. Us and you, you and us; it's a relationship, let's grow together. Put simply, we give you great hair, great beauty and a great in-salon experience; not just on your first visit, but for the rest of your journey. 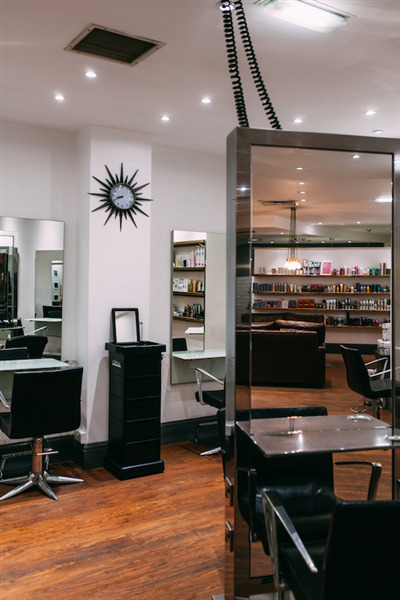 After an individual consultation with your stylist, we tailor make every cut, colour and conditioning treatment to you. Colour is the perfect partner to a great cut. Our Colour Specialists will be with you every step of your colour journey. Everyone deserves a bit of love and attention and if you feel beautiful, you look beautiful. 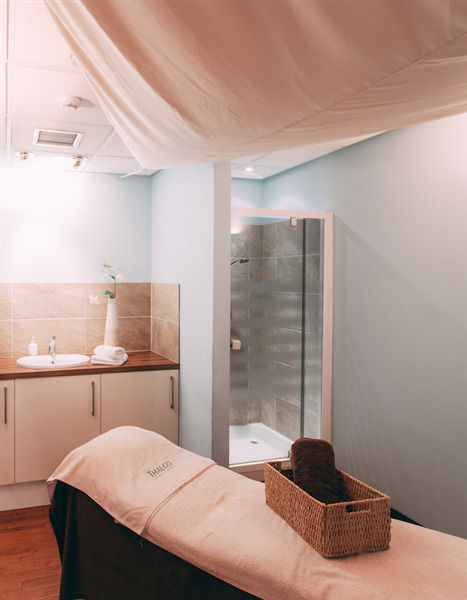 Whether you come to us for a chilled out facial, luxurious body treatment or a leg wax, we'll make you leave feeling beautiful everytime you visit. 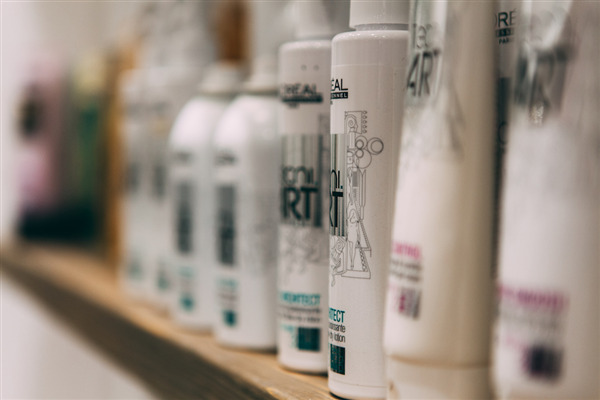 We love to offer value, You'll be the first to know about any exciting new services we introduce, product offers and in-salon events. We love to reward loyalty. Our Loyalty Scheme gives you money off your appointment with us. OUr Recommend a Friend Scheme rewards you with £10 every time you recommend a friend to us. Winner. The overall ranking and star rating is based on customer reviews received in the last 6 months. 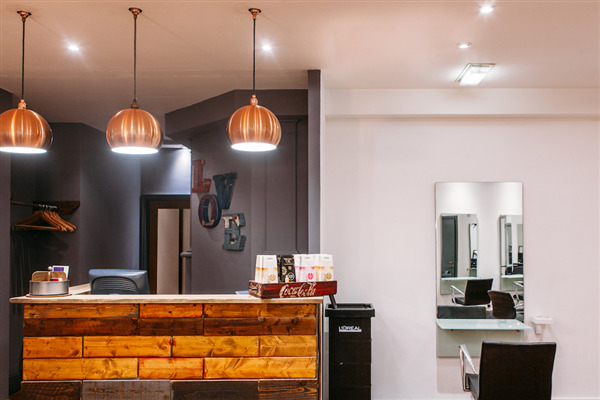 All customers that paid for a service at Love The Salon were requested to complete an independent review by mylocalsalon (a minimum of 26 reviews are required within the last 6 months to receive a ranking).